Phil Schneider joins Peter Reitzes to discuss the promises and predictions that professionals, such as speech-language pathologists, sometimes make to people who stutter and their families. Phil Schneider, Ed.D. CCC-SLP is a Board Certified Specialist and Mentor in Fluency and Fluency Disorders and has been working in private practice for 45 years with children and adults who stutter. 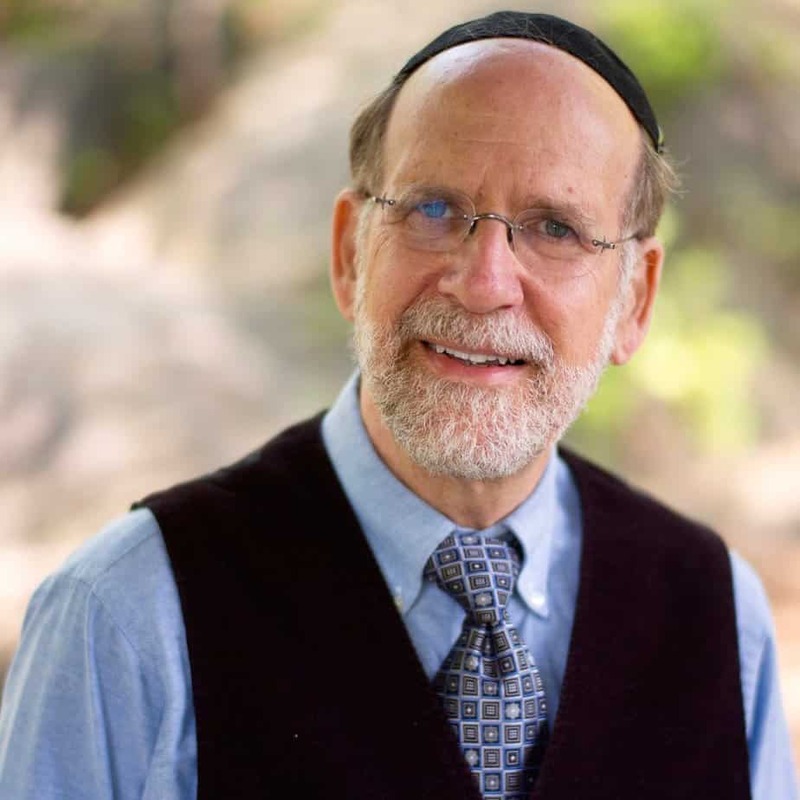 Dr. Schneider is an Associate Professor Emeritus of Communication Disorders at Queens College and, with Uri Schneider, is creator of the films Transcending Stuttering: The Inside Story and Going with the Flow: A Guide to Transcending Stuttering.